Before we get started with today’s discussion on brand strategy, let’s first agree on a definition for a brand. I don’t know about you, but for me, this definition misses the main point of a brand. Sure, branding is necessary to distinguish products from each other, but isn’t a brand a whole lot more than an identifier? And, this better matches what marketers mean when they talk about a brand. A brand is a hologram containing all the attitudes, perceptions, emotions, and associations consumers have about a product. 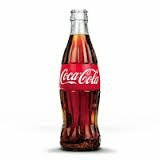 So, while the brand name (the spoken part of a brand) and brand logo or trademark (the symbol for a brand) are important, it’s really this brand image that drives purchase. Hence, when we talk about brand strategy, we mainly focus on that brand image. Brand strategy succeeds by creating superior value for consumers — or at least the target personas. An easy way to provide superior value is creating products that delight consumers and supporting them with flawless service. Creating customer delight comes from truly understanding consumers and giving them what they want. Sometimes giving customers what they want means going beyond what they can imagine. 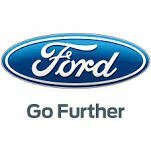 For instance, if Henry Ford asked consumers what they wanted, they would have said they wanted faster horses because they lacked the imagination to conceive of something faster than horses. The car met their needs. Customer value also comes from giving customers something unexpected, such as little rewards for using your services or adding new features to your products — for instance Microsoft recently offered Windows 8 users a free upgrade to Windows 9 to placate dissatisfaction with the Windows 8 platform. Occasionally you’ll find a brand that succeeds despite having poor performance or high cost. But, all successful brands create superior value (benefit-cost) for consumers. Firms compensate for poor performance or high cost by providing non-core benefits to consumers, such as higher self image. Digital technologies provide many ways to create customer delight. Foremost among these is the ability to look into the soul of consumers to see their deepest wishes, which offers you an opportunity to create products satisfying these wishes. Digital technologies also offer a means to provide the little extras that create customer delight. For instance, offer customers a coupon or free product through Twitter or on your Facebook page — customer love getting something free. 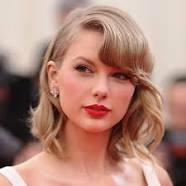 Taylor Swift excels at using digital technologies to give her fans something extra by sharing free music on her Facebook page. Traditional media is very different than new media when it comes to building relationships with consumers. Traditional media relationships are challenging because most are 1 to many forms of communication — like radio, TV, newspapers. They’re impersonal and share the same message with everyone. Digital media are different. Social media is 1 to 1 — even if many folks view your page, it’s like you’re talking to each one of them and they can talk back. Each comment modifies the message and responding to comments helps build relationships. Use your social networks to create authentic relationships with consumers. Customers love the idea of being inside the company — knowing your employees on a more personal level. Creating a digital footprint for you execs and getting them to respond directly to customers creates customer delight. California Tortilla does an excellent job of this. Their Facebook page is filled with personal sharing from their social media manager. She also asks Followers for input. 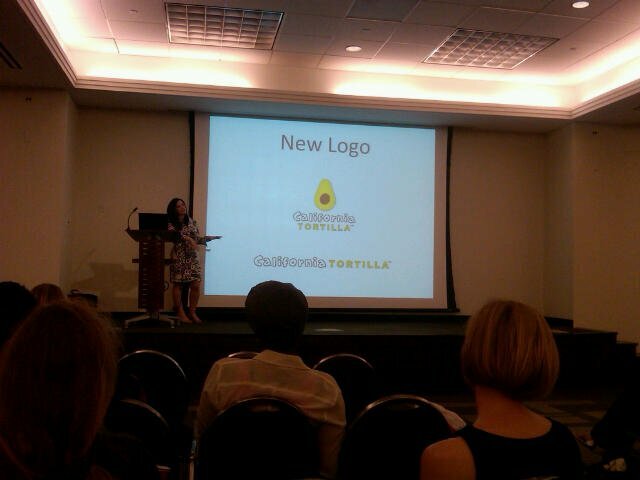 For instance, when they worked on a new logo, she shared ideas with Followers and got excellent feedback that resulted in a much better logo. She does the same thing with new menu options. 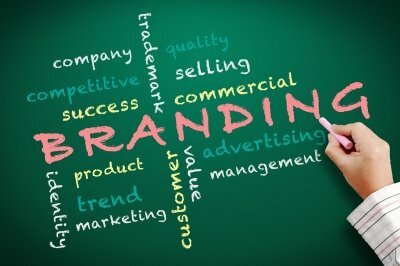 Brand strategy requires a brand develop a unique voice and consistent message. A piece of this consistency is using a unified image and color scheme across all forms of communication — social platforms, emails, and offline brand collateral. A great example of brand personality and it’s effectiveness as part of your brand strategy comes from Apple — remember their commercials depicting Apple as an attractive, young man and PC as this stodgy, geeky guy. That’s a personality that sticks in your mind. Consumers expect more from their brands than simply value. They want their brands to act as responsible corporate citizens, educate them, impact their lifestyle, and give them hope for the future. Every company serious about being a responsible corporate citizen should have a plan for giving back to their community. For instance, I will donate 20% of the proceeds from my book to African Relief Efforts through the American Red Cross and I have a special feature on this blog called Social Good Sundays, where I welcome readers to share about companies impacting their community. Find information on submitting something to Social Good Sundays here. Content marketing is an important part of brand strategy, as it creates a “pay if forward” strategy for educating consumers and making their lives better, not just sharing about your brand. Brand strategy involves being a leader, not a follower. A brand leader is out there doing something new and different, not just following the competition — even if they are doing it better than the competition. Look at Dove’s campaign for real beauty. They were way out there in front of the competition doing something uniquely different to market their products. Several other brands jumped on the bandwagon with limited success. Not only should you innovate in the personality you create for your brand, but in the products you produce. Google is a great example of a company that’s constantly innovating to create better products, like the self-driving car. Successful brand strategy requires careful thought and planning. Brands must be authentic, create customer delight, be innovative, have a personality, and be good corporate citizens. When you say, “…all successful brands create superior value (benefit-cost) for consumers…” does that mean the benefit-cost relationship can be considered as a ratio (benefit/cost)? Yes, we often talk about a cost/benefit ratio. But, be careful. As I’m sure you know, benefits are in the eyes of the consumers and often include more intangible elements than tangibles. Take the iPhone, for instance. A pretty crappy phone, but it commands a premium (that’s being diluted by the success of android phones like Samsung’s). Consumers pay a premium because of the “coolness” factor.